From incredible durability and style to the latest innovative technology, watches of all shapes and sizes are just one click away. Barnebys offer a unique service by unlocking the world of auction where you can browse endlessly for watches and timepieces from hundreds of different online auctions, all of them brought to you through one single online platform. If you’re a keen collector or just out to find the perfect watch, Barnebys is for you. 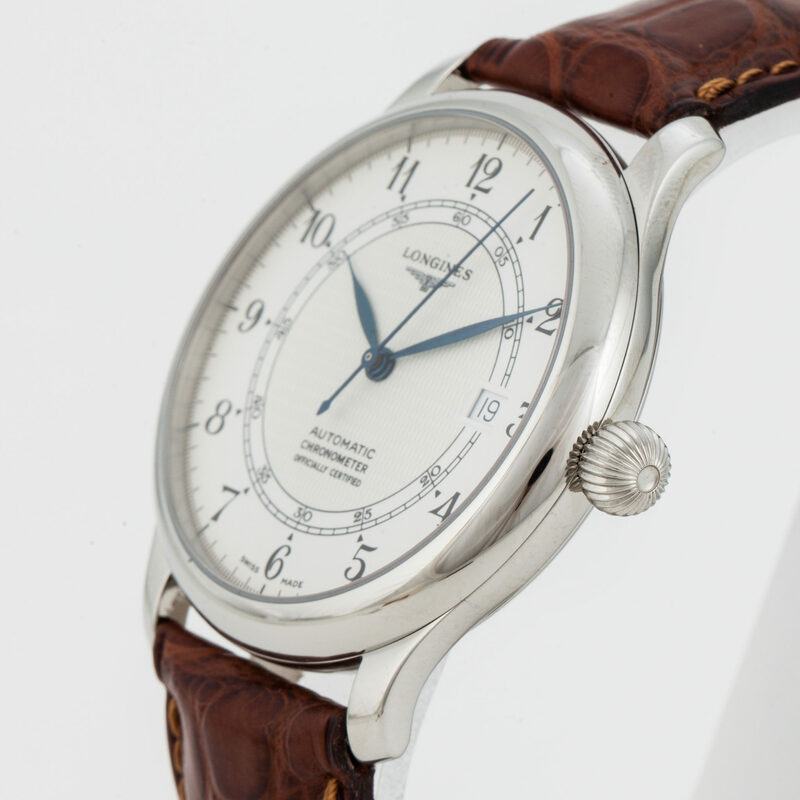 With the thousands upon thousands of online auctions featuring the rarest and the most beautiful watches from all corners of the earth, it seems difficult to know even know where to start. Therefore, the current overload of online auctions and auction house websites gave birth to the idea to gather all items from online auctions to one autonomous platform, Barnebys. 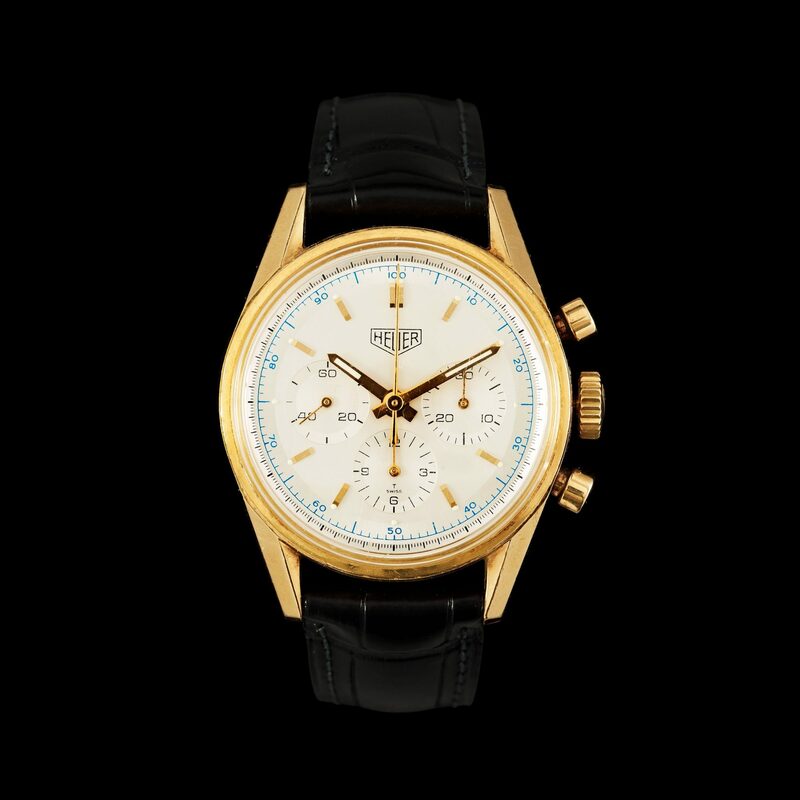 A simple search of the word “watches” on the site’s search engine will take you to an array of watches currently available on online auctions from all over the world in our Watches & Clocks category. This offers an alternative to having to separately search auction websites, which can be tedious and take the excitement out of the treasure hunt. Not only does the site focus on auction, Barnebys also publishes weekly articles, reporting on both auction and art worlds as well as important auctions to keep an eye on. Worried about fakes and counterfeits? Buying at auction eliminates this concern as auction houses conduct brand-specific and detailed authentication processes before a sale. Barnebys offers expert advice for those who want to sell or for those who are beginners to the auction world. Furthermore, for those who are looking to sell rather than bid, use​ Barnebys appraisal service to find the expected market value. All you need to do is upload images and a description of your item on our website and you will have a reply including an estimated value within 48 hours. Some of the finest watches to date can be found on the site with direct links to the websites of thousands of online auctions and auction houses that are listed with Barnebys. From quartz to mechanical, Piaget to Patek Philippe, Rolex to Omega, the list of designer and exclusive brands and designs is endless and above all, accessible to anyone, regardless of experience in auctions.